We provide our clients with a comprehensive range of foot care services, if you have an issue with your feet, you are probably in the right place! . 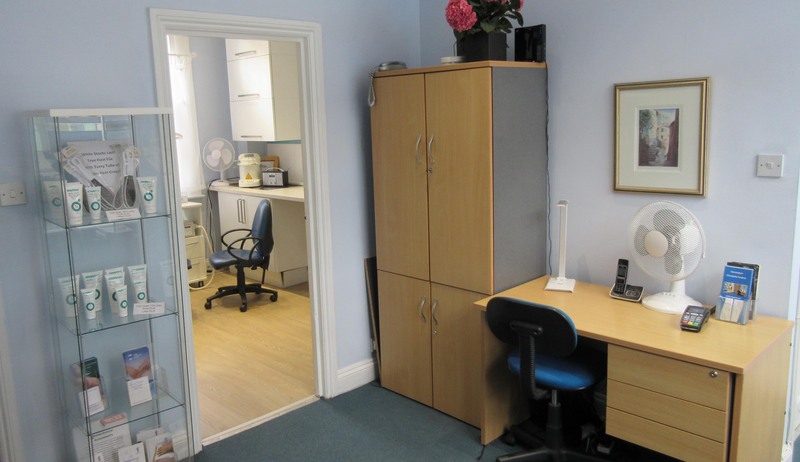 A half hour consultation and treatment in our clean, modern surgery with an experienced, highly qualified pratitioner costs just £38, see below. Runner? Athlete? Walk to work? Our 3D scanned custom orthoses can improve comfort, reduce foot and leg pain and reduce the risk of injury. 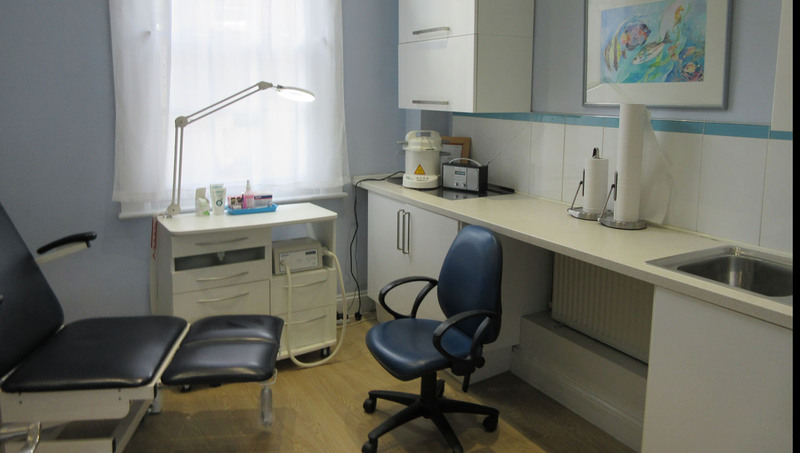 Our Chiropody Surgery is easily reached from Brixton, Streatham, Clapham, Vauxhall, Stockwell and Pimlico. We are known for our excellent transport links. Bus numbers 59, 159 and 3 stop just outside the surgery at the Windmill Row stop. The surgery is also located close to Kennington tube station, and is outside of the Congestion Charge Zone.